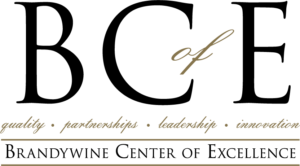 The Brandywine Center of Excellence (BCE) is where all existing and new services and programs are organized, monitored, evaluated, accessible, and transformed. 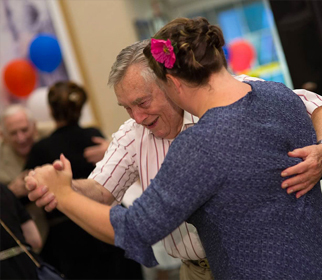 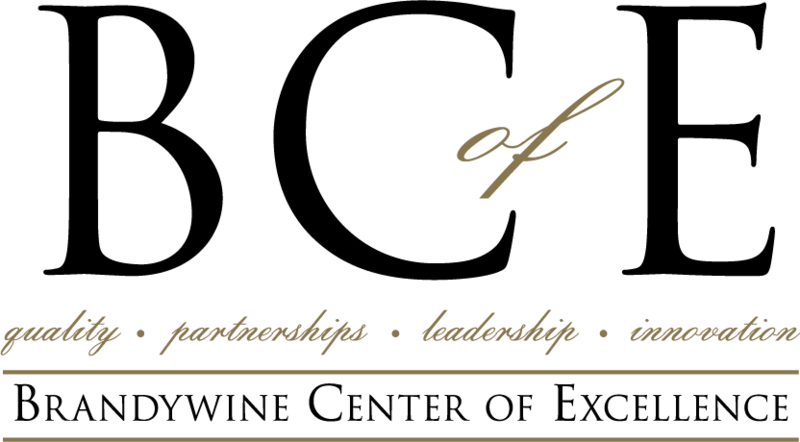 Our mission at Brandywine (today, tomorrow and in the future) is to maximize the resident and team member experience through excellence in leadership, quality, innovation and advancement of our programs and services. 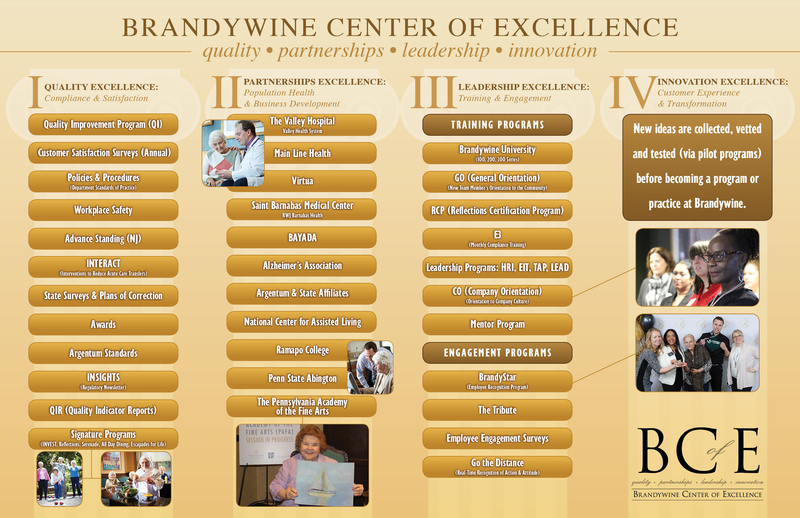 The Brandywine Center of Excellence (BCE) consists of four pillars.